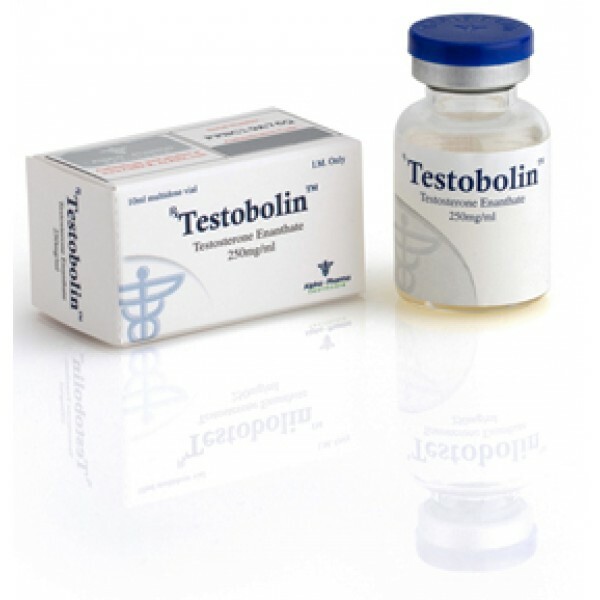 Testobolin is a powerful anabolic and androgenic steroid drug of prolonged action. 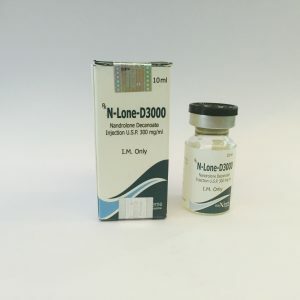 Originally developed for medical medical use, today the steroid is also actively used in sports practice: as doping for amateurs or sports professionals, it is used primarily in power and mass-gathering courses. 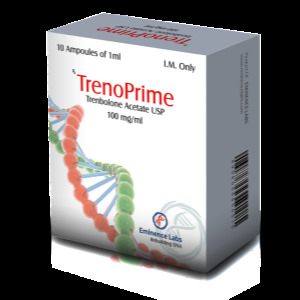 Another, very side effect of testosterone enanthate can be regarded as a useful effect. 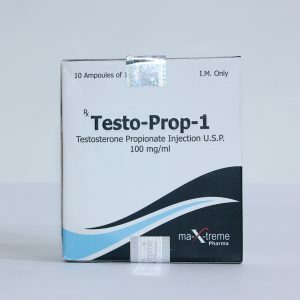 Testosterone is suitable as a highly effective contraceptive for men. During the year, careful scientific research was conducted on 230 men and concluded that the testosterone course is a reliable and long-lasting contraceptive method with an efficacy level of 99.2%. This figure exceeds the rates of modern oral contraceptives (93-98%) and condoms (88%). Studies have shown that the contraceptive effect is completely reversible and that injections of testosterone cause a minimum of side effects. 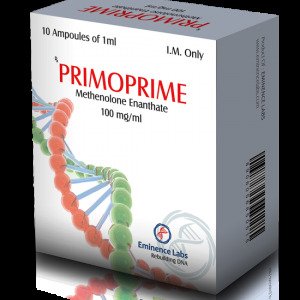 Testosterone enanthate stimulates regeneration in the body. Increases the general tone and desire to exercise, prevents overtraining. Increases oxygen capacity of blood.